Heinz has awarded Omnicom the majority of its global media planning and buying business, with its media agency OMD taking the £16 million UK account from the long-time incumbent Vizeum. Omnicom’s agencies OMD and PHD will split the bulk of the international media business between them, while Interpublic Group (IPG)’s agency UM has taken over the North American business covering the US and Canada. OMD has won the account in Russia, Asia Pacific and across most countries in EMEA, apart from France, Italy and the Nordics, where PHD will handle the business. Heinz previously worked with various agencies around the world, and Vizeum has held the UK business for the past nine years. 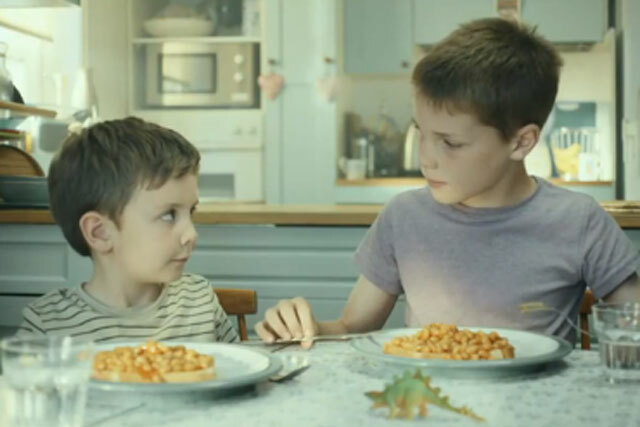 Heinz has spent £15.9 million on media in the UK in the past 12 months, according to Nielsen. The US food giant, best known for its tomato ketchup, baked beans and soup products, called a review of the business last November. Omnicom and IPG will take over the accounts from 1 July. A Heinz spokesman said: "This decision was made after a comprehensive six-month review process, in which our 20 global media agencies were simplified to two in order to better leverage our media buying and planning. "As a result, we look forward to working with Omnicom and IPG to more efficiently leverage the scope and scale of the global Heinz brand."